The Israeli military struck a Hamas target in the eastern Gaza Strip, Palestinian reports said Sunday morning, killing one and critically injuring a second. 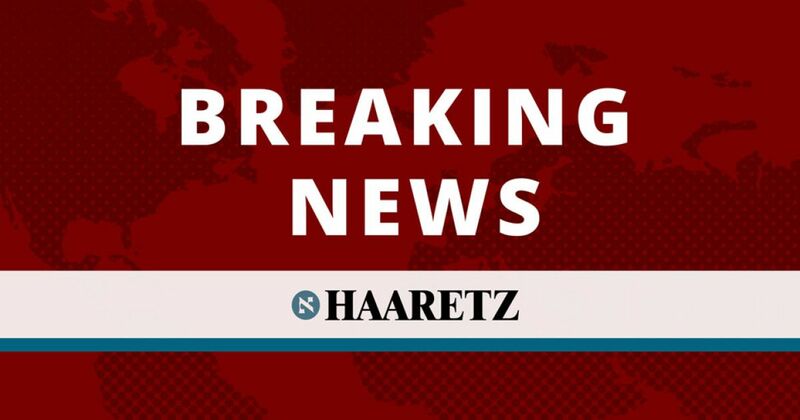 The reports come hours after the Israeli military said it hit Hamas targets near Rafah in southern Gaza on Saturday night. The IDF said the targets were attacked in response to a Saturday incident in which four Palestinians from Gaza crossed the border fence into Israel and threw a firebomb before fled back under Israeli fire. According to the military, the four Palestinians were in Israel for about a minute, leaving a tent labeled "The March Returning to the land of Palestine ". A Hamas-linked website reported Saturday night that the Israeli attack targeted a training base used by the group's military wing in Rafah. Local reports say explosions have been heard. No injuries were reported immediately. On Wednesday, Israel struck a Hamas tunnel in the northern Gaza Strip as well as two naval forces of the organization. The strikes responded to Tuesday's news as a group of about ten Palestinians approached the border fence near Rafah, the Israeli army said. Also on Saturday, a 41-year-old Palestinian died as a result of protests on the border between Gaza and Israel, said the Ministry of Health in Gaza. The death of Hussein Abu Awida has increased the number of Palestinians killed in the Gaza Strip since March 30, the beginning of weekly demonstrations, to 116.